Typically focusing on the Drum-set and Snare Drum when teaching, I also teach the Djembe drum for use in acoustic band settings. I can do this because I've been playing in church and also in cover-bands with full drum-set and percussion kit formats for over 10 years. My students learn how to think through the material (I use Mel Bay mostly) and eventually teach themselves, so they can utilize all the fantastic drumming literature there is out there, and enjoy the instrument for life! I have a background in fundamental rhythm, rather than teaching the student to simply play, I teach them to read and write their own rhythms and drum beats in a fun and hands-on manner using methods that music teachers around the country use in their classrooms. Furthermore, I have years of experience teaching children as young as 4 years old from their very first lesson. I’ve developed my own method for children to read drum music using simple and an easy to understand rhythmic language. 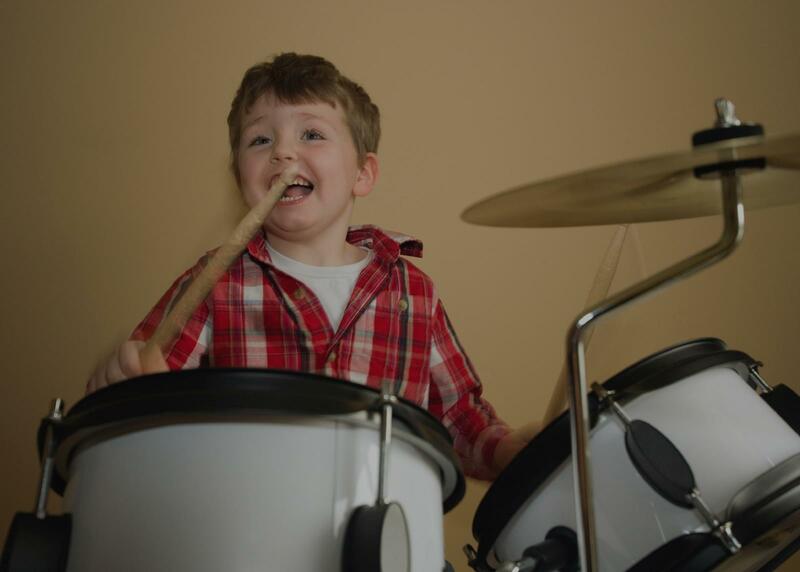 My name is Trevor and I’m excited to help you learn to play drums and percussion. I have over 12+ years of experience playing and 5 years teaching. I hold a Bachelors in Music Business with a focus on percussion and drum set. I’ve taught students from ages 4 to 50 and I enjoy giving every person the opportunity to pick up some sticks and learn. I’ve played styles from jazz to heavy rock, orchestral to country and everything in between, there’s no style that I’m uncomfortable teaching. I look forward to meeting you and having fun while learning the fundamentals of rhythm, drums, and percussion. Trevor is an incredibly motivating teacher. He allows students to reach instant success right from the beginning through various instructional strategies. He allows for student choice on repertoire which informs his instruction. Trevor is highly educated and knowledgeable about his subject area and it shows. He is wonderful all around and would recommend anyone to study with Trevor! Trevor is very knowledgeable and skilled and can play many styles of music. He loves playing and teaching and does both very passionately. I recommend Trevor very highly!